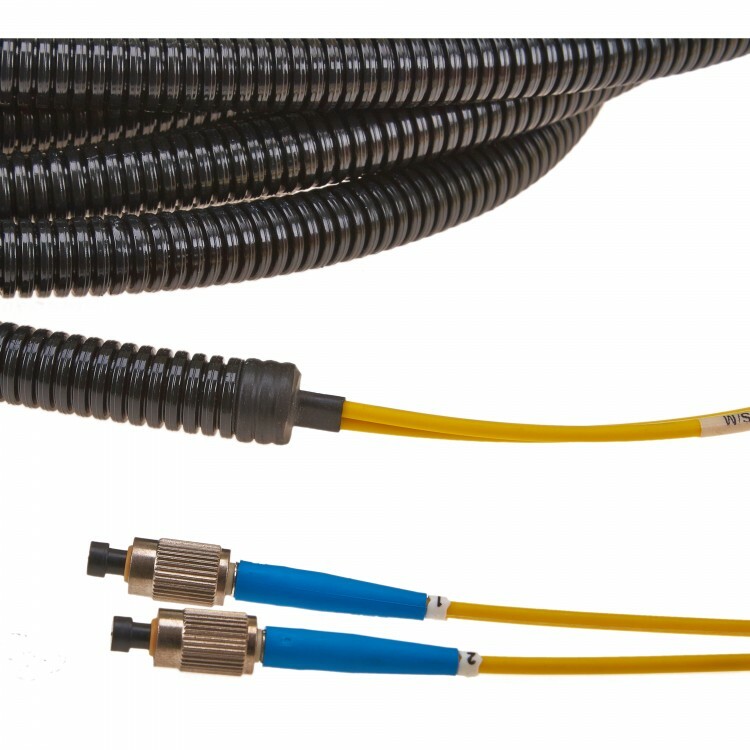 Servicepower specialise in the manufacture of custom fibre optic patchcords, hydra cables and assemblies. Our UK manufacturing facility supports one of the widest ranges of connector termination types allowing us to produce wide range of high quality, fully tested optical solutions. Servicepower’s bespoke manufacturing services provide a quick turn-around and a high quality product manufactured to your exact specification. We produce a range of Hydra cables, Distribution cables and Breakout cables in both Singlemode and Multimode formats. Each product can be configured to meet your exact on-site requirements. Our in-house fibre manufacturing facility allows us to provide a truly custom solution. 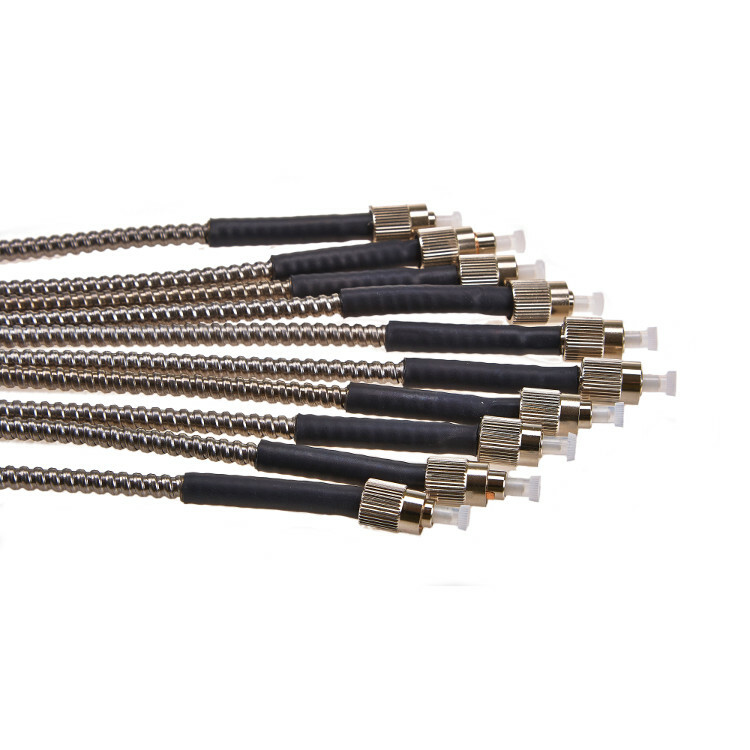 Fibre patchcords can be quickly produced to meet your exact specifications – length, cable type and connectors can all be tailored to meet you exact requirements. 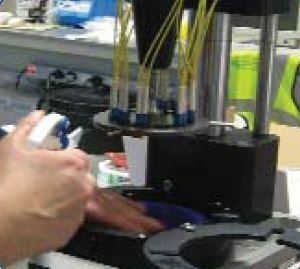 All patchcords are inspected and fully tested as part of our in house quality control systems. Have a piece of test equipment with a faulty connector? 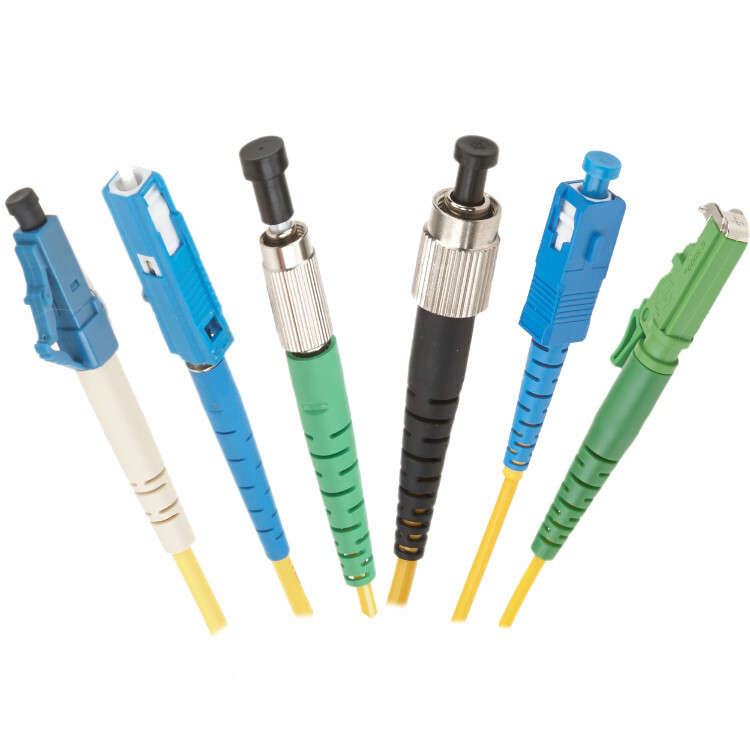 We provide a connector re-termination service that is used by a number of optical equipment manufactures and test equipment suppliers to provide a reliable high quality termination avoiding the expense of equipment replacement. Servicepower offer a test and re-work service for optical cables and connectors. Cables and connectors are fully inspected, tested and re-terminated if required and the whole product re-validated as part of the service. We manufacture a number of armoured and external patchcord solutions for our customers. These cables are suitable for specialist applications such as harsh environments and external use such as FTTA (Fibre to the Antenna). 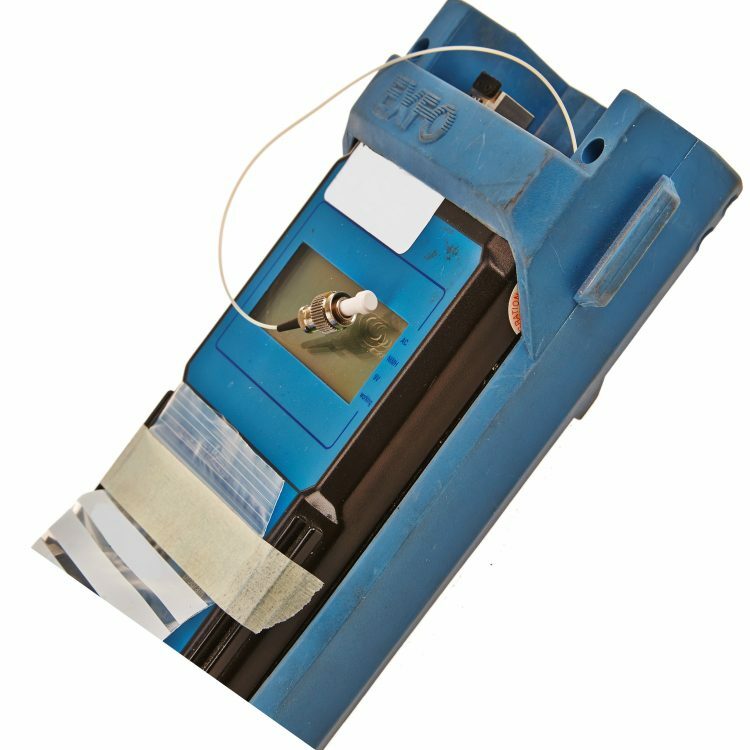 This popular service provides fibre patchcords pre-installed within flexible conduit saving time and making on-site installation much easier. 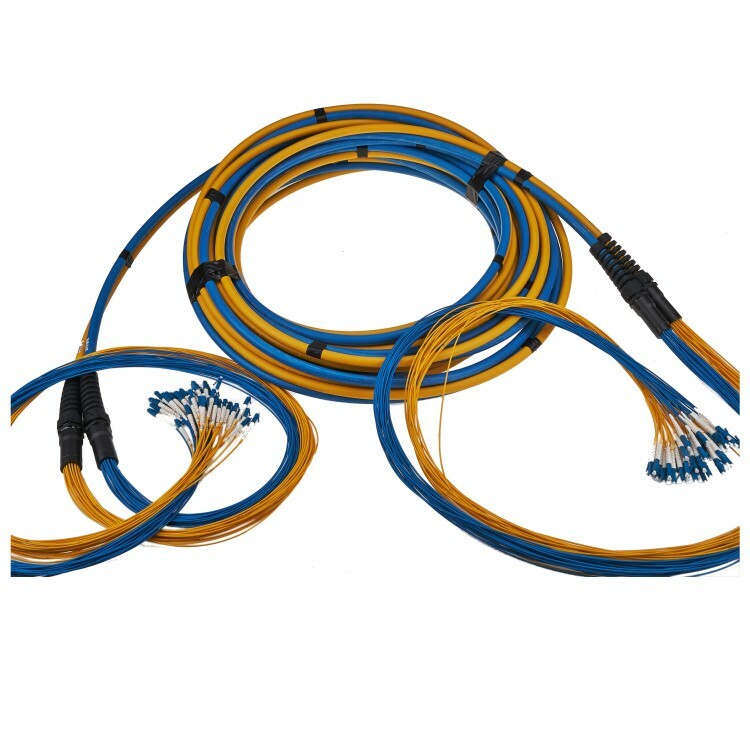 Provide us with the details of the type and length of patchcord required and we will do the rest. You will receive a fully tested optical assembly pre-run in flexible conduit ready for installation. Available in plastic conduit or plastic coated steel conduit.